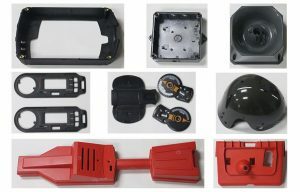 The wall thickness value of plastic parts processed varies with the variety, brand and size of plastic parts. Excessive wall thickness in plastic parts processing not only wastes raw materials, but also increases the time of moulding for thermosetting plastics processing, which is easy to cause incomplete curing, while for thermoplastic plastics, it increases the cooling time. 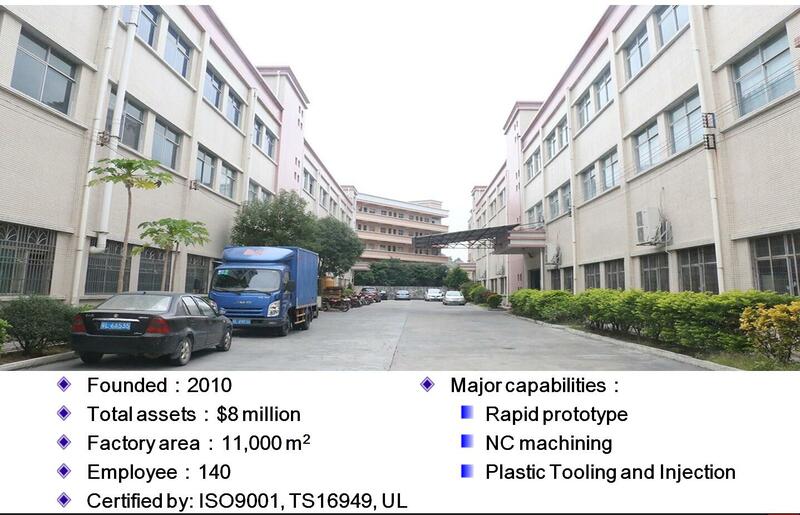 In addition, it will also affect the quality of plastic parts processing. The wall thickness of the same injection part should be as uniform as possible, otherwise additional stress will be generated due to uneven cooling and curing speed.